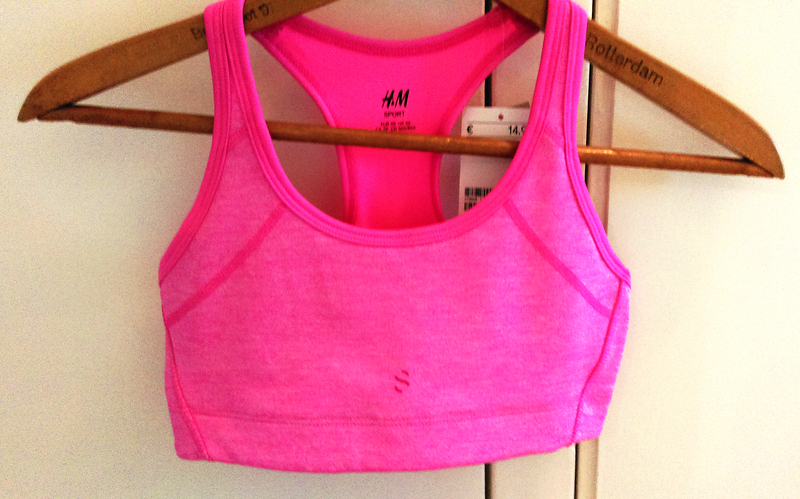 Today I got a new, pink sports bra from H&M. 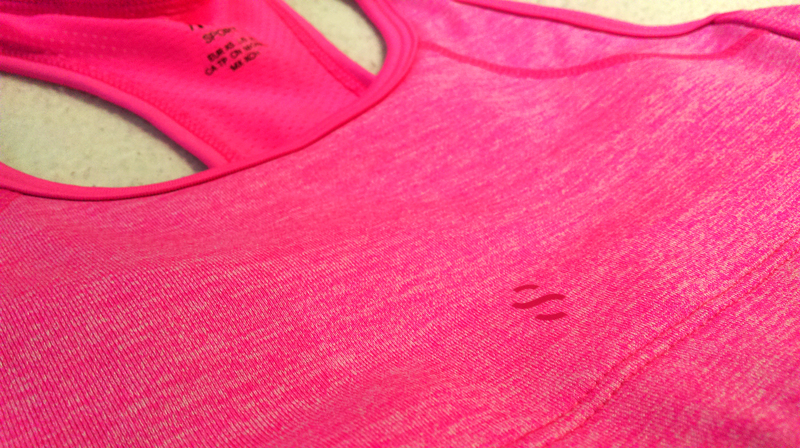 I have said it before and I say it again, I really like H&M’s sports wear. The quality is great and it’s inexpensive. Like 60% of my workout pants come from H&M and some of them I have had from years and they still look like new!